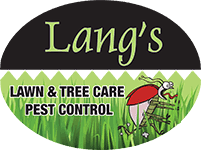 If your lawn has seen better days, if your trees don’t seem as full as they once did, if you have issues with bugs and pests in your yard, Lang’s can help. We have helped over 4000 customers in the Philadelphia area and we would love to help you achieve the yard of your dreams. Please call us today at (610) 647-6001 or find out more information about our services below.